Social, Personal and Health Education and articles relating to Ethics are featured here. Click on link below. This clip shows the powerful impact of praise when used in a particular way. Watch here to learn how to support your child in reaching their full potential. 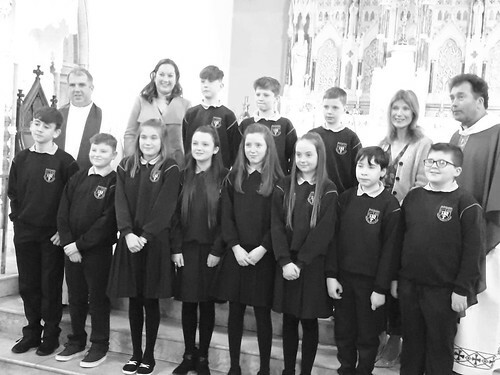 Congratulations to the children of St. Aiden's N.S. 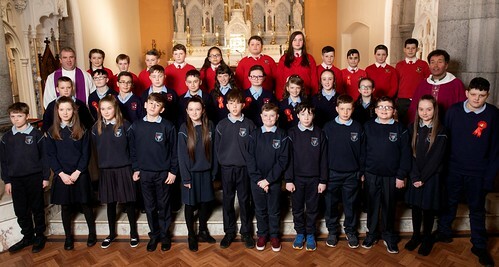 who received the Sacrament of Confirmation on Sunday 24th March in St. Nathy's Cathedral. Thank you to Fr. Gavigan, their teacher Ms. Dolan, and the parents. 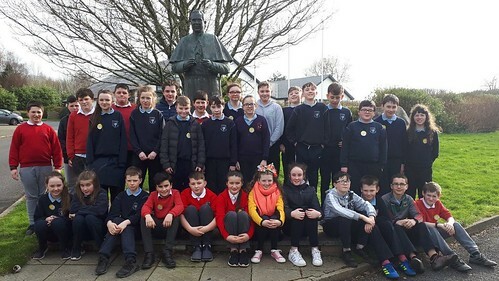 Children from St. Aiden's NS, St. Colman's NS and Scoil Mhuire went to the Father Peyton Centre in Attymass for their Confirmation retreat on 25th February 2019. Thank you to Father Stephen and staff of the centre. 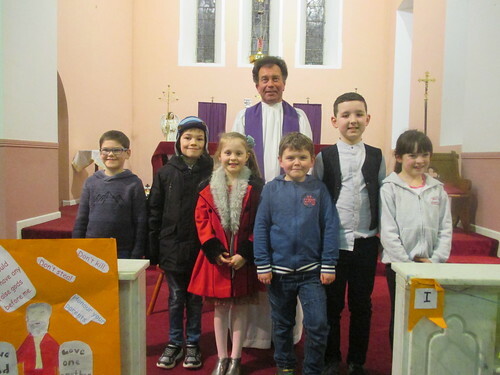 Congratulations to Tommie, Jack, Séan, Luke, Grace and Séanna who made their First Confession on Thursday evening 7th March. Thank you to Ms Moriarty, Fr Gavigan, parents and the choir.